Competition breeds rivalry. Sometimes, it’s between organizations; their legacies evolving with each exchange. Sometimes, it’s two competitors at the peak of their powers trading blows. But sometimes, a rivalry is built from something else: a difference in mindset or attitude, a casual enmity based on a lack of respect. 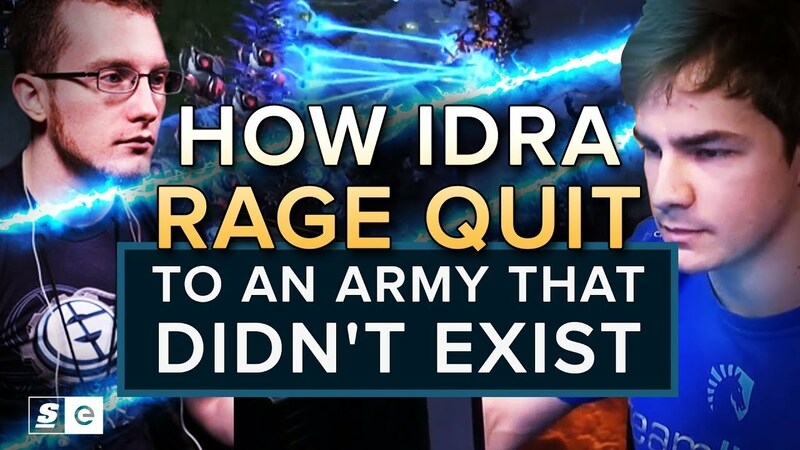 When HuK and IdrA clashed in the early 2010s, it was the fresh-faced new hope against the jaded, foul-mouthed Brood War veteran. And it was always worth watching.